BZB301 Module 13: Being the CEO isn't easy. We've got to understand risks, laws, forecasting, cashflow, systems, leverage. . . and the list goes on and on. We're going to do our best to provide you the most relevant materials possible to make you a better Blog CEO. Ronnie talks about using PLR and other means to create courses and other materials your audience wants without creating them yourself. This is an interview with Leslie Samuel, the guy behind InteractiveBiology.com and the associated YouTube Channel. Leslie's channel gets millions of views. Here he talks about how he did that, why he chose Biology and how you can replicate his success. BZB301 13:13 Branding. 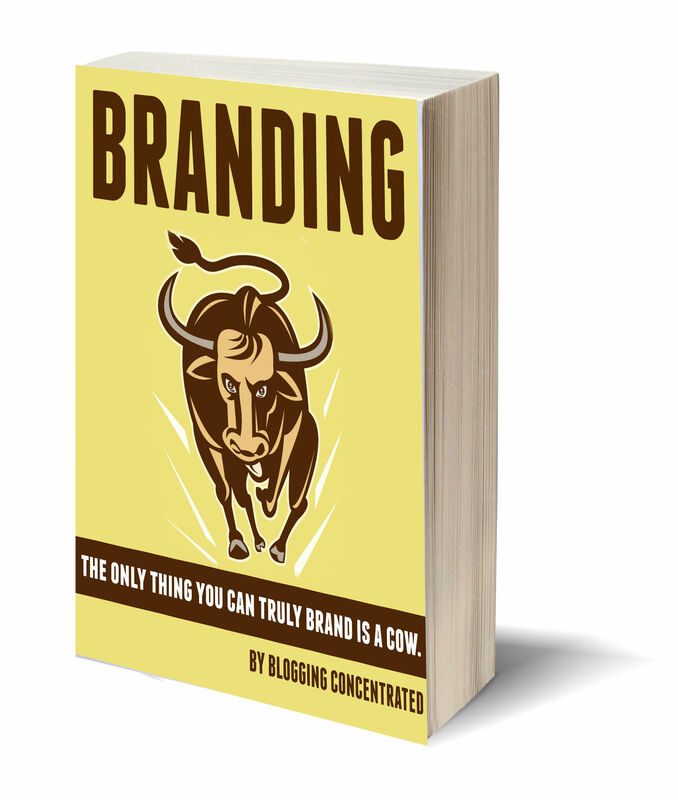 The only thing you can really brand is a cow.